What a relief it was to know that I wasn’t alone in my struggle with feelings of less than – beliefs in unworthiness appeared to be epidemic. Except for those who take the time to really look for it and work through their feelings, I suspect it may be getting worse. It isn’t’ that our feelings of unworthiness are getting worse. The issues have always been there, the only difference is that we are finally recognizing, acknowledging and wanting to heal them. We are no longer willing to let others beat us down and tell us we don’t deserve what we were created for. 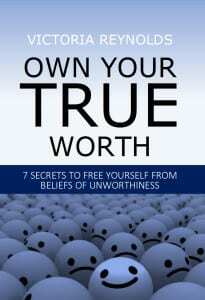 That is precisely why I wrote the guidebook Own Your True Worth: 7 Secrets to Free Yourself from Beliefs of Unworthiness. This guidebook is now available on Kindle and is coming soon as a pocketbook to carry with you when you need a little boost. 2) You will understand where self-esteem comes from and why low self-worth is such a difficult habit to kick. 3) You will receive new tools for recognizing issues of worth-lessness and how to boost your self-worth from belittled to bold. 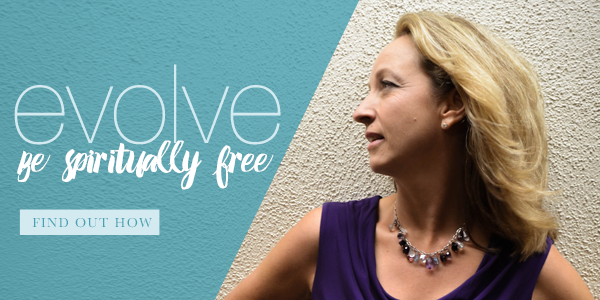 Living a life you love is the result of freeing yourself from liming and fear-based beliefs that stand in the way of being completely joyful and fulfilled. 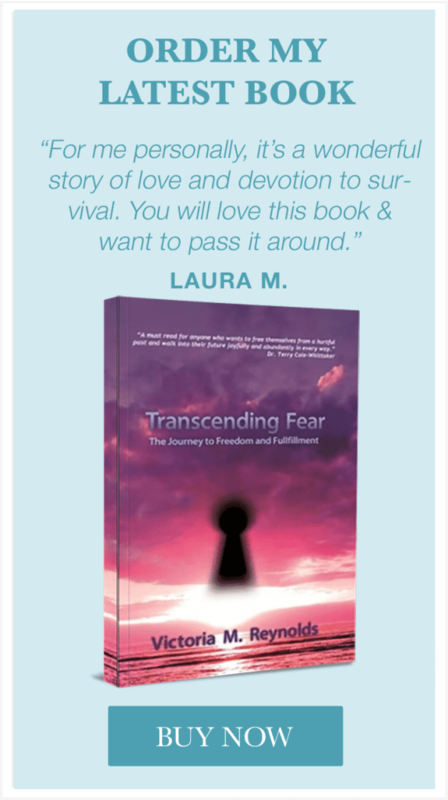 • Are you ready to live that you dream of living but doubt gets in the way? • Are you working at your dream job but are afraid it won’t last? • Did you finally get the gig you’ve always been after but still haven’t cashed the check? • You found Mr. Perfect but wonder what he’s doing with you? • Does it seem like every time you start getting ahead something happens to ruin it for you. • Maybe you have everything thing that “should” make you happy but it’s never quite enough. Perhaps the real issue isn’t your circumstances at all…. Perhaps the real issues instead stem from your unconscious beliefs about your worth. While the issue is the issue, how you see yourself in the issue is also the issue. Feelings of worth can be as subtle as feeling less than, to all consuming feelings of unworthiness. Unresolved issues surrounding self-worth manifest in everything you touch, from relationships to earning a living. 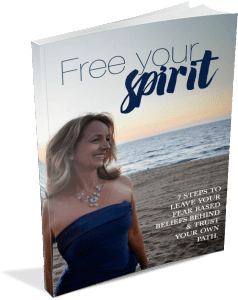 This guidebook gives you an understanding of where self-worth comes from, how it gets belittled and bullied out of you, and how to remedy it so that you own your true value and live a life you love. Until next time, be bold, fearless & free.